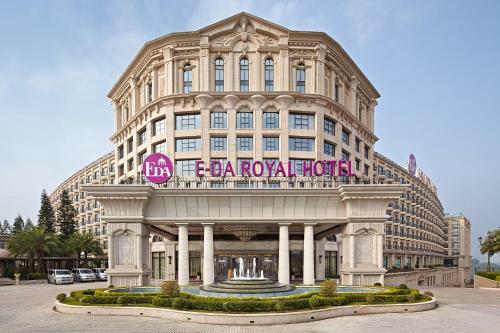 E-Da Royal Hotel Accommodation in Kaohsiung | Lots of information on your choice of hotel from quality photos, hotels.com customer reviews, maps and local attractions. E-DA ROYAL HOTEL , Kaohsiung, Taiwan. 22,437 likes · 2,432 talking about this · 220,385 were here.